What does "like a girl" mean to me? What does “Like A Girl” mean to me? Oh, where do I even start? Let’s rewind a few years back to when “Like A Girl” didn’t exist yet. I felt powerless back then. I always thought boys were better than me in everything they do. I even believed that I was weaker because I was born a girl. I had many insecurities about my physical appearance. Whatever sports I performed in, I felt that my guy friend were always stronger, faster, and better. 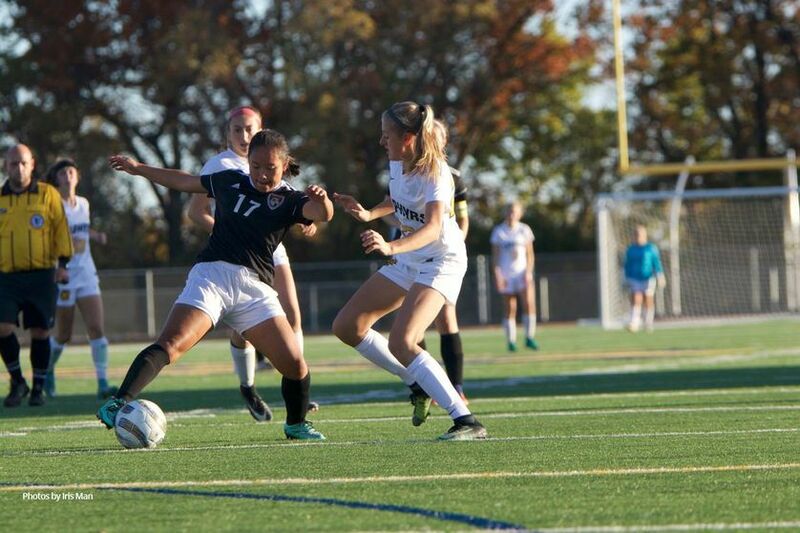 I didn’t love playing the beautiful game as much because no one ever taught me how to play while having fun. I was always so competitive because I felt that I had to try harder than my male players to prove that I was just as good. Then, Kyle came along. Before he made the program “Like A Girl” official, he started coaching at Como Park Senior High and that’s how I met him. When the program was founded, I didn’t know it was going to make such a big impact in my life. Kyle has done so much for the program and for me. Since the program started, I’ve met amazing people that are as passionate as I am about the same issues within our community. 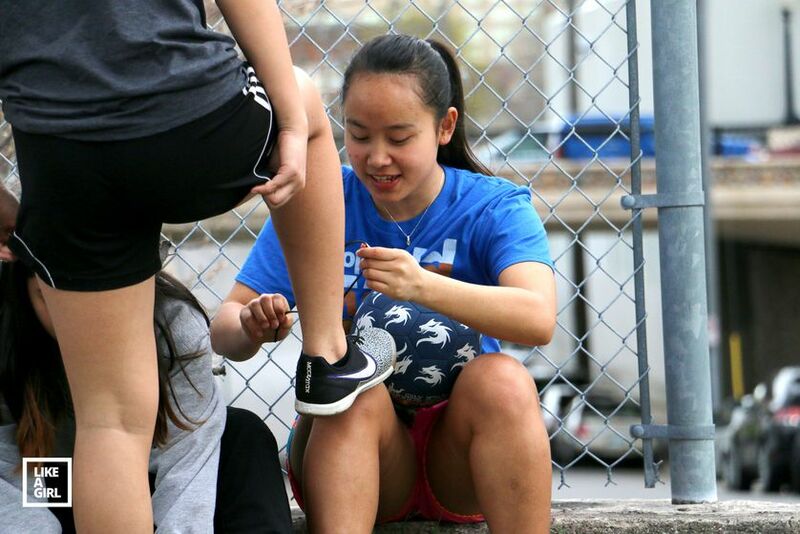 The goal is to give girls like me the opportunity to shine, to love soccer and education, and to be ready to change the demographics of colleges and sports teams. If you ask what “Like A Girl” means to me now, I will have many answers. To me, it's not just a phrase. It’s not just the name of some random organization. 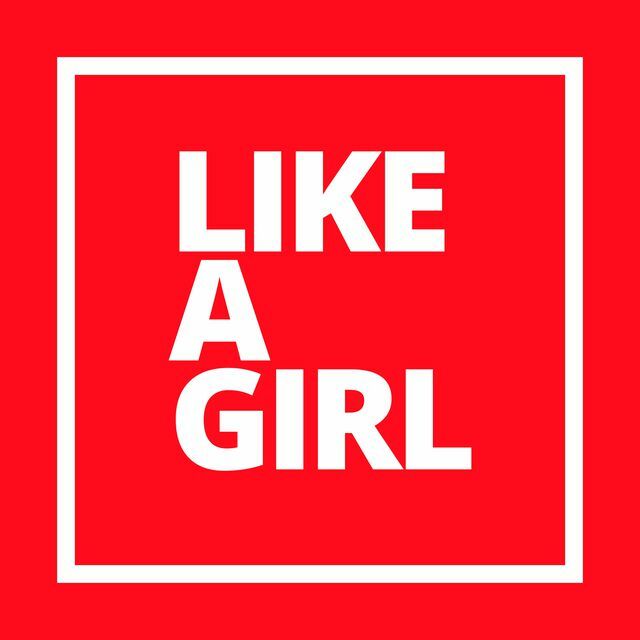 When you hear the phrase “Like A Girl," you might think it's some cliché line used to make fun of girls. But those three words have empowered me and helped me believe that I am a strong and independent woman, daughter, and athlete. I've learned to appreciate the process of getting better at everything I do, because this program is behind me if I ever fail. It encourages me to make mistakes, watches me overcome obstacles, and helps me come back stronger than ever — because I am a girl and I can do anything. So what does “Like A Girl” mean to you? Because it means the world to me. 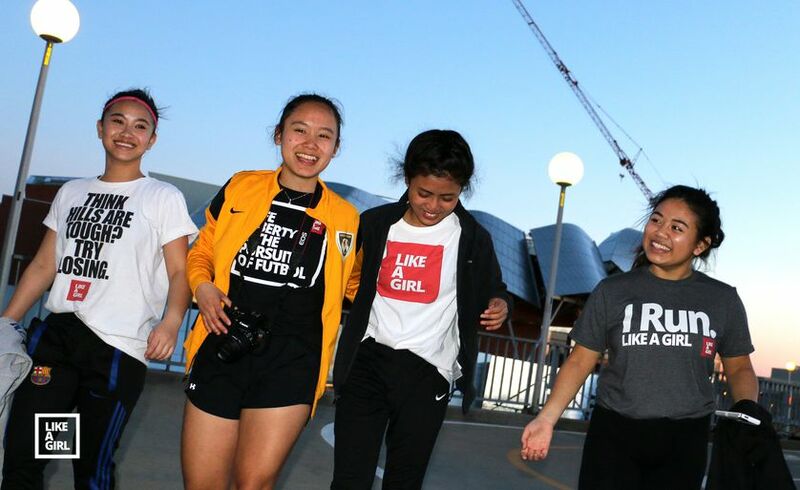 Like a Girl works with girls who aren’t being seen by the mainstream soccer system. 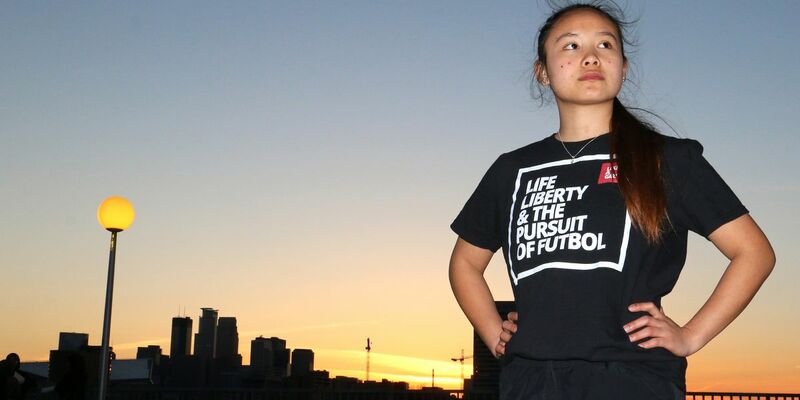 Largely immigrant, refugee, and low-income girls who love to play and can play. Our girls are effectively invisible. We exist to change that.